We found 1 practices in all categories located in Victoria - North West. 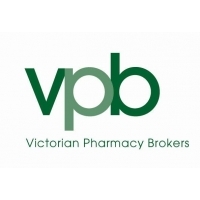 One Pharmacy Country Town < 4 Hours from Melbourne CBD close to major tourist town. Rent only $616.66 per month. Price reduced to $485K on 07/02/19. Vendor says sell.